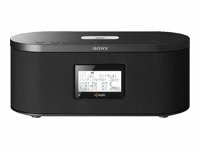 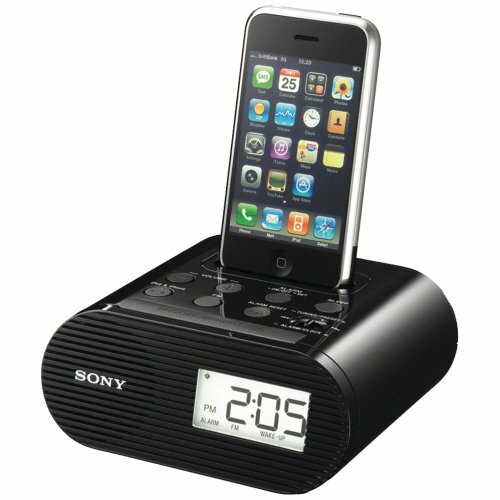 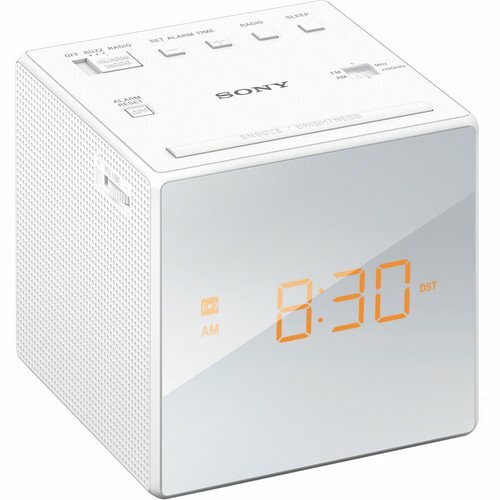 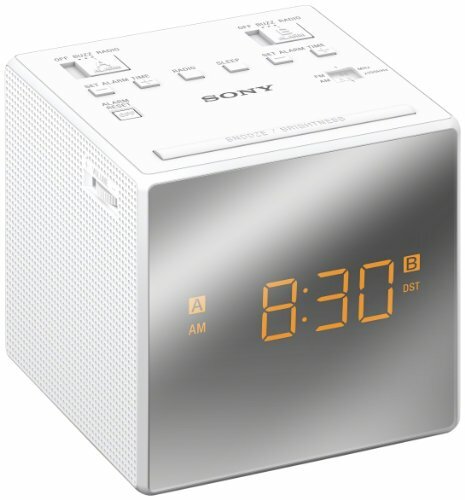 Nice Sony alarm clock. 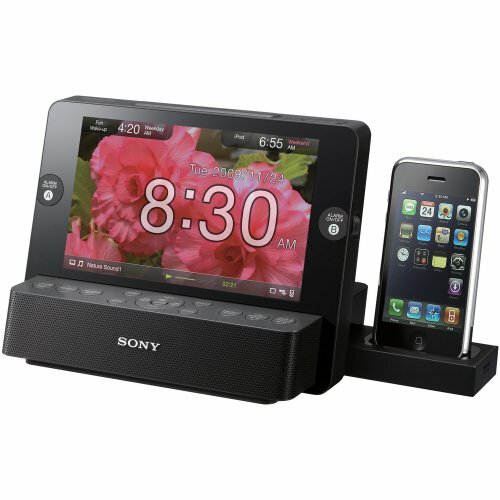 IPhone not included, just using to show connector works.Good sound, clean unit. 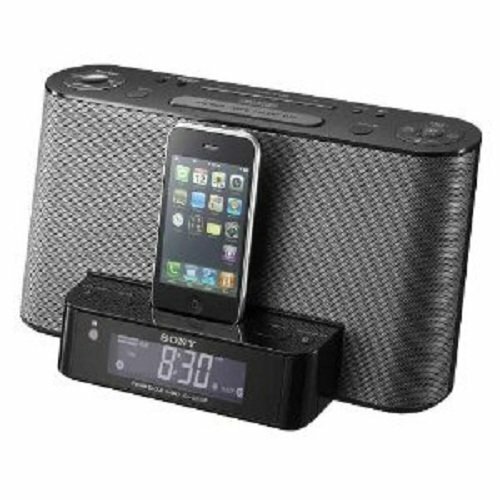 Does have an auxiliary port that we did not test.